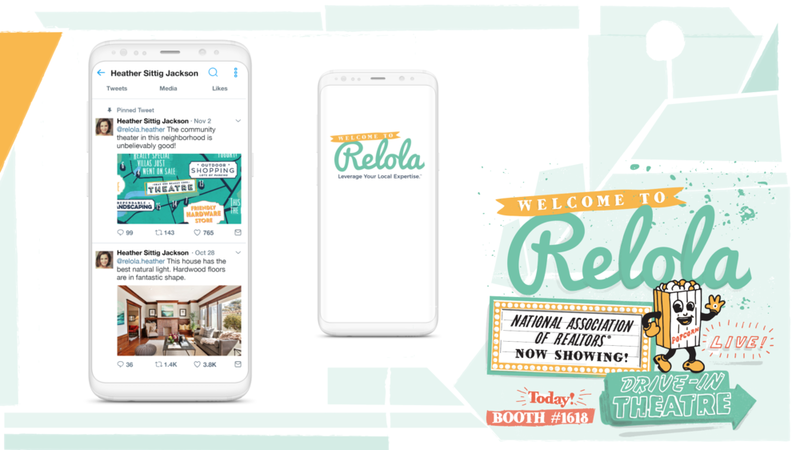 Evolving Real Estate tech startup, Relola. 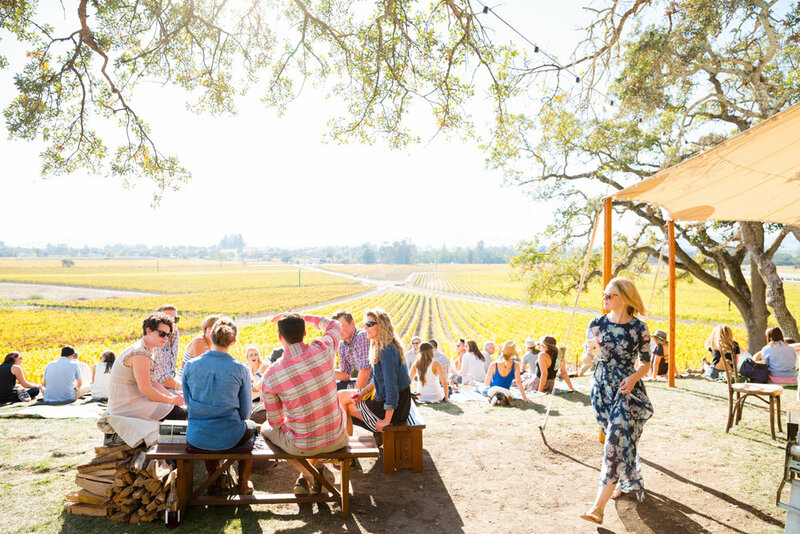 Topographical shapes and small-town components communicate Relola's amplification of REALTORS® local expertise. 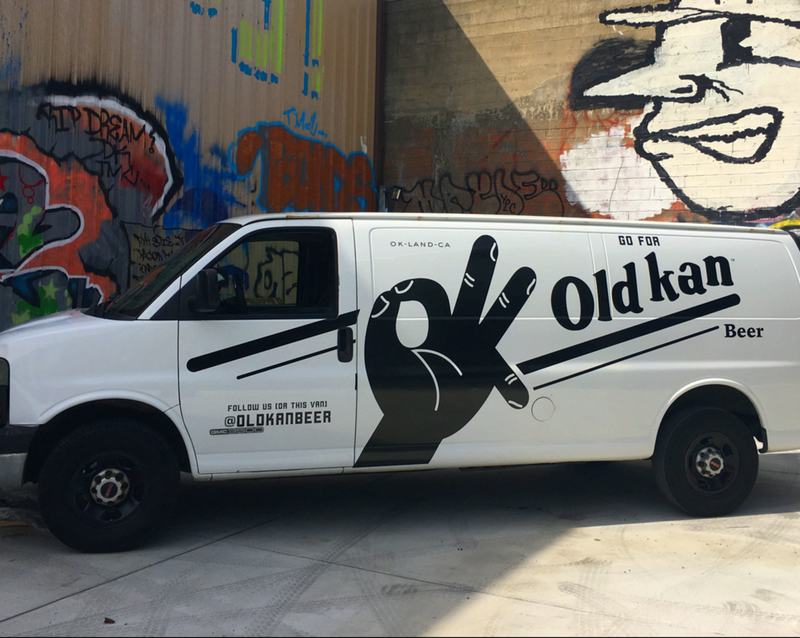 Old Kan in Oakland is a thing! 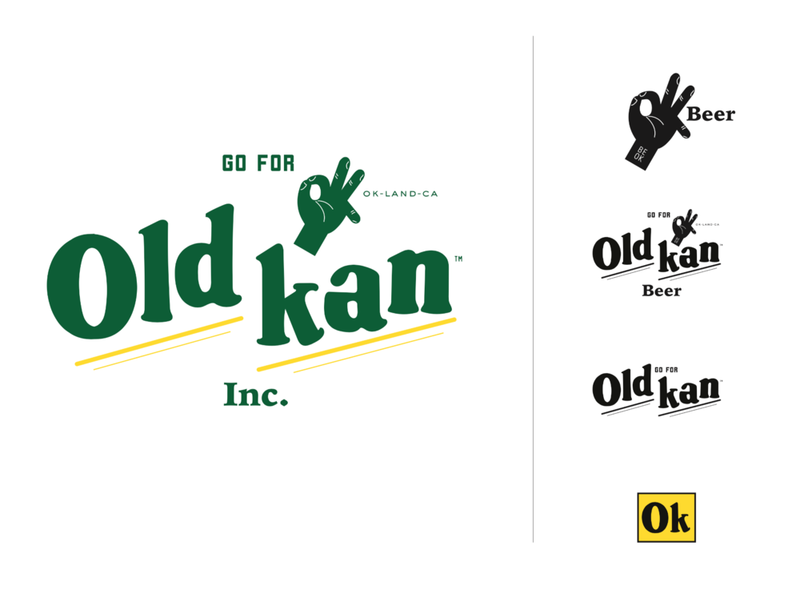 The brand is built to be natively social, and uses a reinvention to own the “OK” sign, an easy way for fans to represent and broadcast their love for Old Kan, the city they love, and the people and places that make it great. 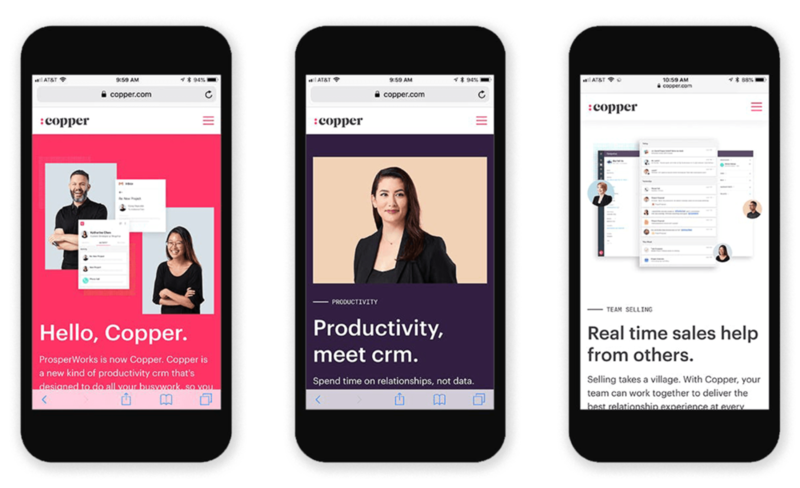 Branding and art direction for Thanx marketing, design, sales, and product teams. 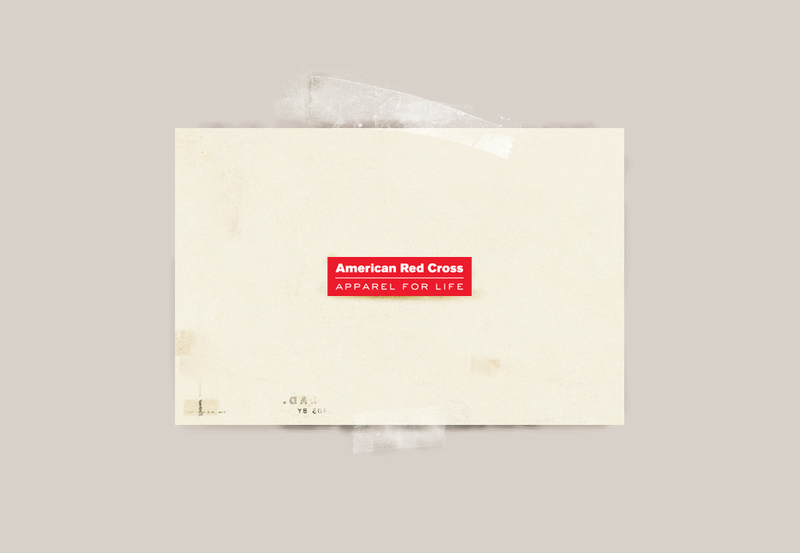 Brand identity and copywriting for new American Red Cross products. 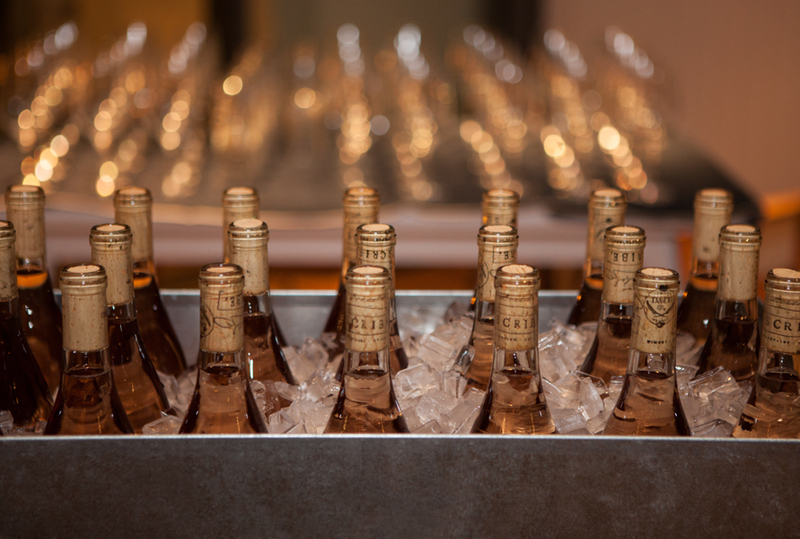 Logo, branding, and website launch for New York, San Francisco and Los Angeles based retailer The Future Perfect. 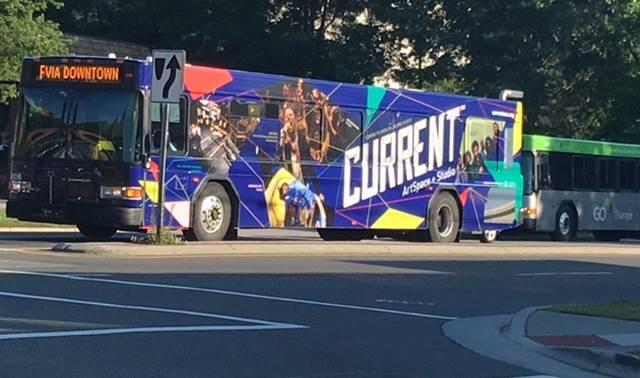 Contributed naming, creative, strategy, web, and copywriting for Carolina Performing Art's CURRENT Artspace + Studio in Chapel Hill, North Carolina. Creative, identity strategy, and copywriting for Carolina Performing Art's CURRENT Artspace + Studio in Chapel Hill, North Carolina. Layout Mary Gunn. 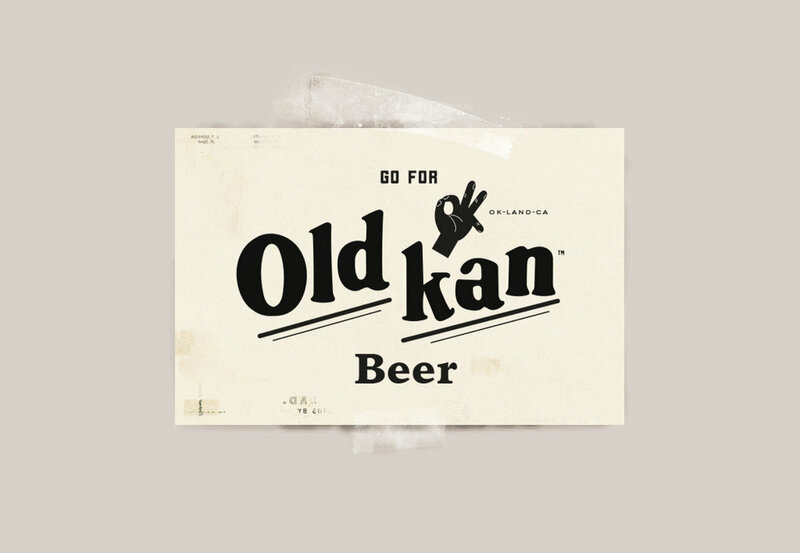 Old Kan Beer branding by Kevin Landwehr & GAMUT. 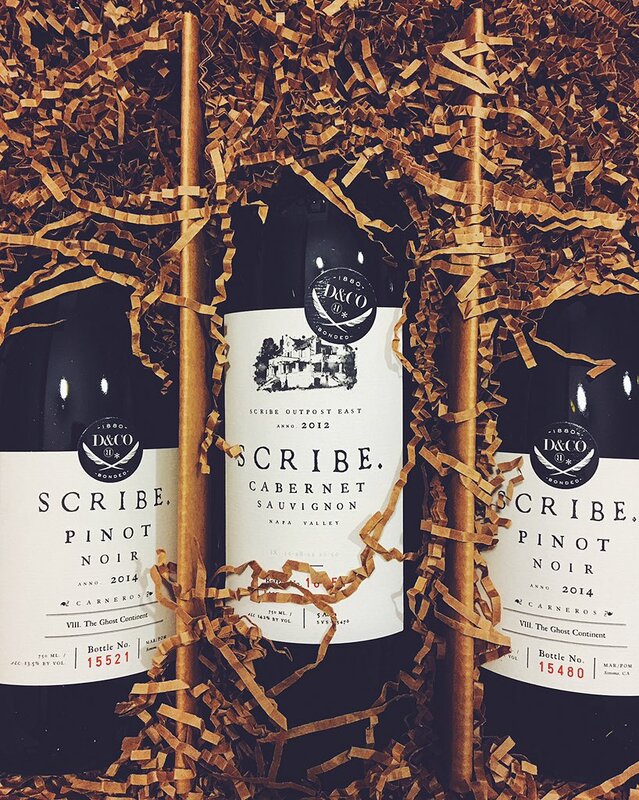 Logo, Branding, custom corporate font, calligraphy, and copywriting for Magnolia Brewing Company, San Francisco, California. Logo, brand identity, and website for the leading San Francisco real estate group Domicile Properties, integrated with real estate technology platform Compass. Logo, brand identity, and copywriting for Resin Denim / Paper Denim. Logo, brand identity, and copywriting for Magnolia Dogpatch Smokestack at Magnolia Brewing Company / New Belgium Brewing. Logo and brand identity for Westchester Bistro. 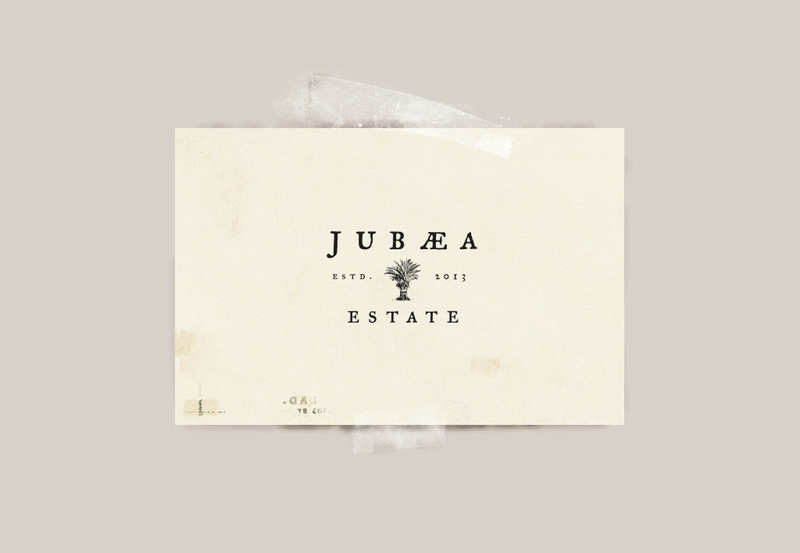 Logo, brand identity, and copywriting for Jubaea Estate Winery & Olive Oil in Napa. Logo, branding, identity, copywriting, and website launch for national retail chain A&G MERCH. 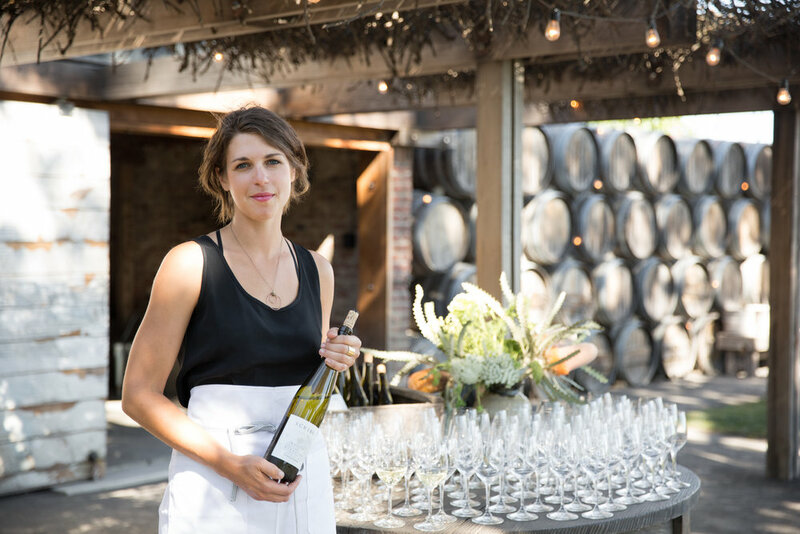 Creative direction and brand identity for Saint George Bistro, Hastings-On-Hudson. Logo, branding, copywriting and website for nixtamal purveyors Tortilleria La Milpa de Rosa. 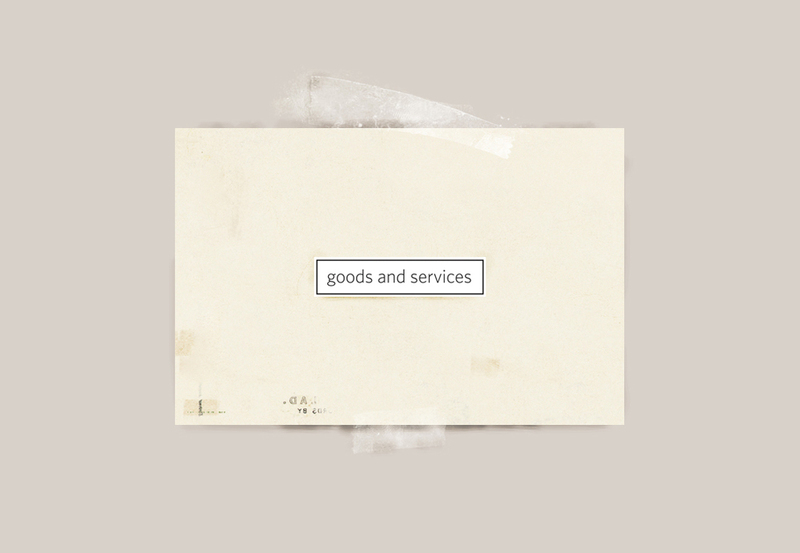 Logo and brand identity for New York City Showroom Goods and Services.